Heidi Sanborn is Clinical Assistant Professor and Director of the RN-BSN and Concurrent Enrollment Program (CEP) in the College of Nursing and Health Innovation at Arizona State University. Her career began over 25 years ago in business before following her heart and becoming a nurse. After returning to school for a second degree, she earned her BSN from Salem State University in Massachusetts, leading to a bedside career in both clinical and leadership positions in Med/Surg, progressive care, and critical care. Her career path has been nontraditional from the start, informing a belief that there is no one right way to build a nursing career. 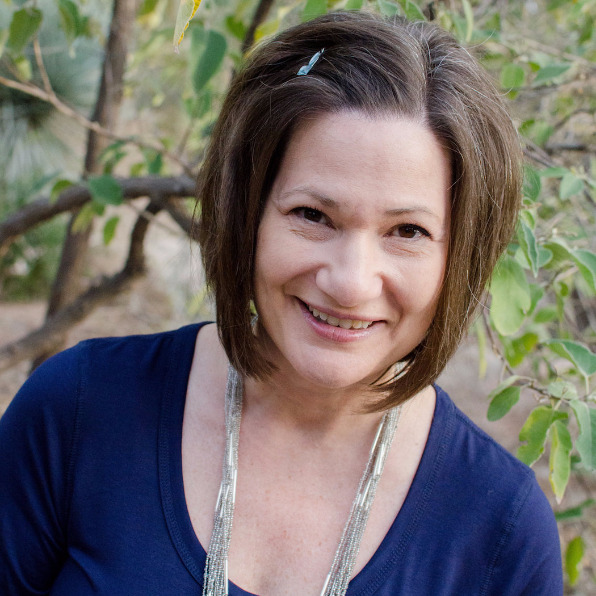 Since relocating to Arizona almost a decade ago, Heidi has taught at the clinical, associate, and baccalaureate settings, earning an MSN in education and a DNP in innovation leadership. Her growth at AzNA began with convention planning and poster review committees, then president of the Nurse Educator Special Interested group, and finally as member of the Bylaws Committee before being elected into the Vice president position in 2018. She was the AzNA Member Representative at the June 2018 ANA Membership Assembly in 2018, where she was also elected to the ANA Nominations and Elections Committee. She serves as a Quality Matters Peer Reviewer, and earned designation as a Certified Nurse Educator. Her scholarship efforts are focused on interprofessional leadership, education, and practice through publications and presentations in a variety of national and international forums.